There’s a lot of interest in sulfur fertilization these days. Environmental efforts to reduce air pollution have been highly successful, and much less sulfur is now deposited on cropland via precipitation. 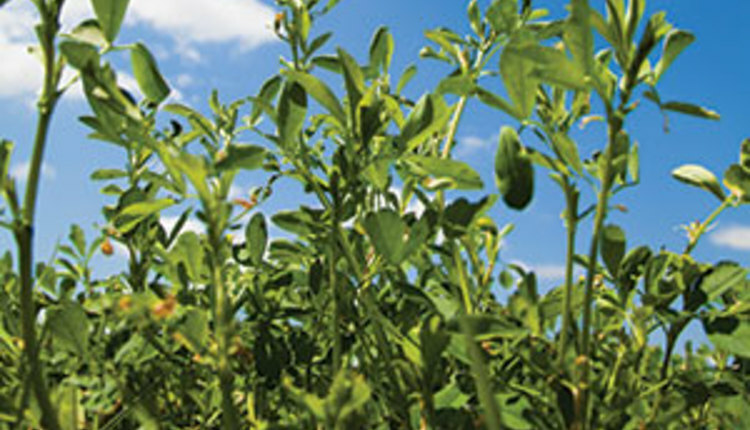 Sulfur is making headlines, but low soil potassium (K) levels are much more of a threat to yield and (in the case of alfalfa) stand life. And unlike nitrogen and phosphorus (P), potassium isn’t considered a potential threat to water quality, and therefore isn’t regulated by the Environmental Protection Agency (EPA) or state environmental authorities. Alfalfa is a heavy user of potassium: One ton of alfalfa dry matter contains about 60 pounds of potash (K2O). 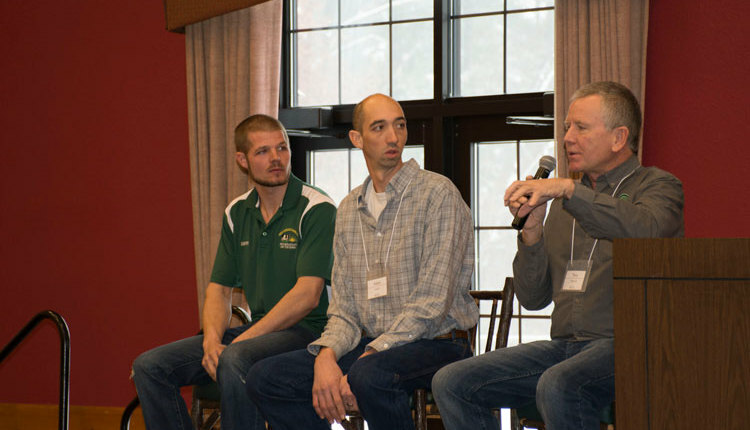 Potassium applications sometimes haven’t kept up with rising alfalfa yields, and improved varieties combined with more intensive harvest management are paving the way for even higher yields. Corn silage also removes a lot of potassium; a 20 ton crop of corn harvested for silage typically removes about 150 pounds of K2O. Therefore, unless a responsible soil fertility program is followed, it doesn’t take long for high crop yields to reduce soil potassium levels. 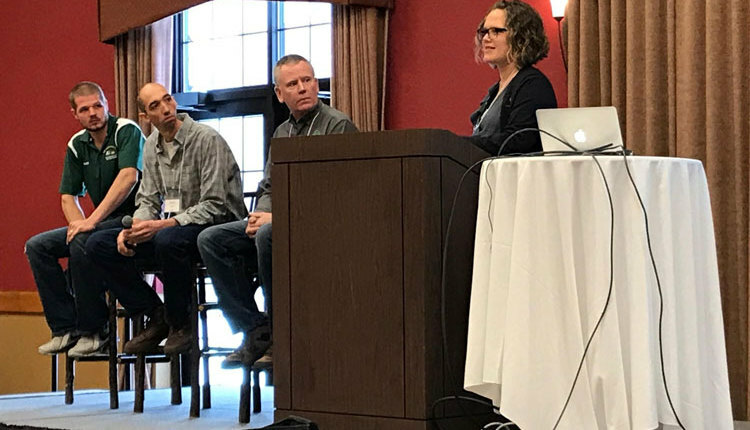 Part of the potassium challenge relates to the nutrient requirements on CAFO farms (concentrated animal feeding operations), particularly the requirements involving phosphorus. On some farms the nutrient management plan (NMP) stipulates that no more phosphorus (as manure or fertilizer) can be applied on fields with high soil test P levels than is removed by crop yield. This can result in a reduction in the rate of dairy manure applied to these fields. While it may satisfy nutrient management plan requirements, it can eventually result in a depletion of soil potassium. Some dairies are finding that they now need to use fertilizer to replace the potassium that was formerly supplied in manure. Of course, there’s still the same amount of manure to apply, so many of the changes imposed by nutrient management plans result in more manure being applied to low fertility fields and less to those with high soil test P.
Most nutrient management plans require soil testing each crop field at least once every three years. 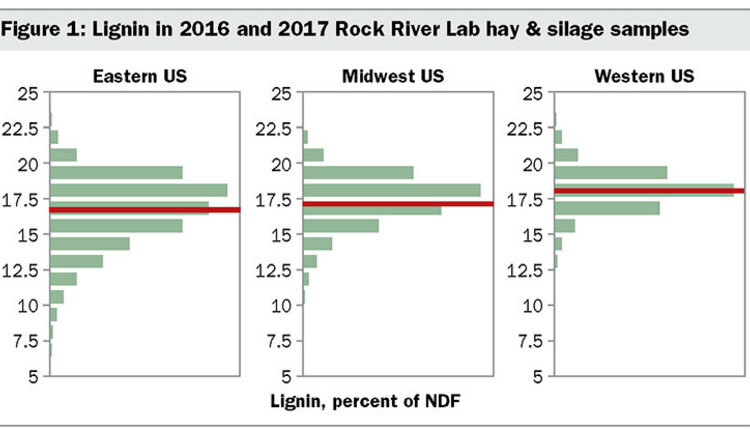 However, sampling high-yielding fields every three years may not be often enough, especially during alfalfa production. 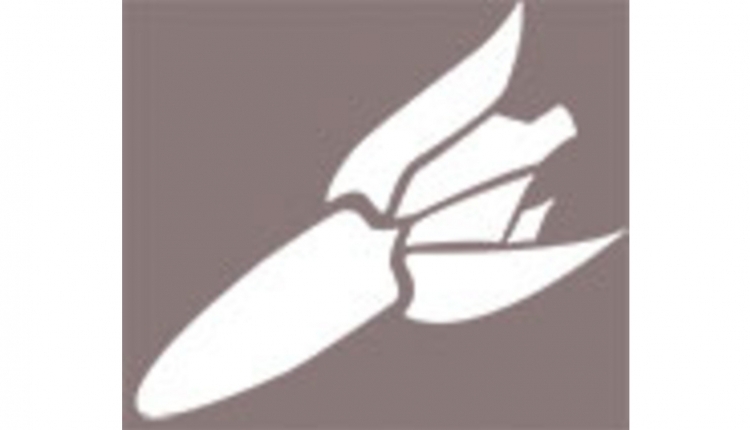 If soil test K is medium or less, apply the rate of potassium recommended by the soil analysis or the farm’s crop consultant, but don’t wait three years before retesting these fields. The cost of a soil analysis represents a fraction of one percent of the value of annual crop yield. If you use the same soil test laboratory each time — something we recommend — and do a careful job of soil sampling, you should be able to get a good idea of the impact of your potassium fertilizer rate on these fields. 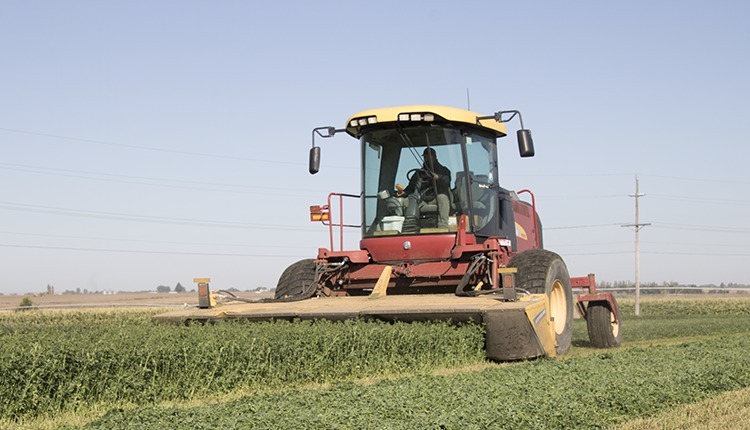 Six tons of alfalfa will remove 360 pounds of potash, so over a three year period this will amount to over 1,000 pounds of potash. Is your fertilizer program meeting the potassium needs of your high-yielding fields? Potassium deficiency symptoms include chlorotic spots on the margins of alfalfa leaves, while in corn it appears as a scorching or yellowing along leaf margins. However, don’t wait for these symptoms to appear because yield loss due to insufficient potassium can occur without the presence of visible symptoms. 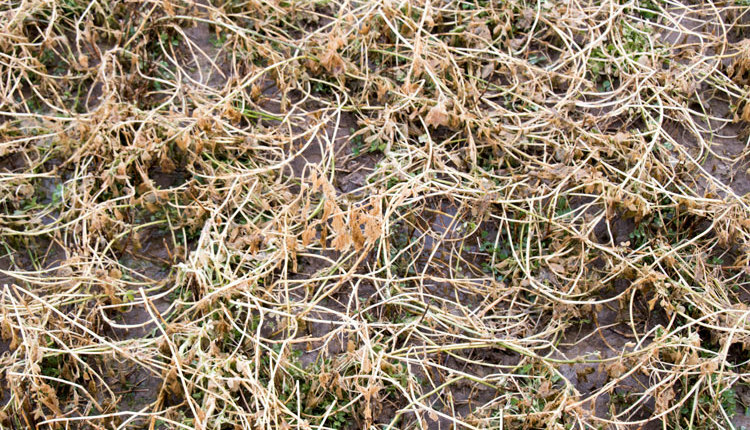 In alfalfa, the first symptom of low potassium status can be poor winter survival, and by the time this happens it’s too late for fertilization to save the crop. The least expensive source of potassium is muriate of potash (KCl), which contains 60 pounds of K20 per hundred pounds. Organic dairies can’t use this fertilizer, but most can use potassium sulfate. Potassium sulfate varies slightly in analysis, ranging from 48 to 54 percent K2O and 17 to 18 percent sulfur. It’s a more expensive source of potassium, but also contains sulfur, and as previously noted sulfur deficiencies are becoming more common. It’s a particularly good choice where high soil test P levels limit the use of dairy manure, which is also a source of sulfur. 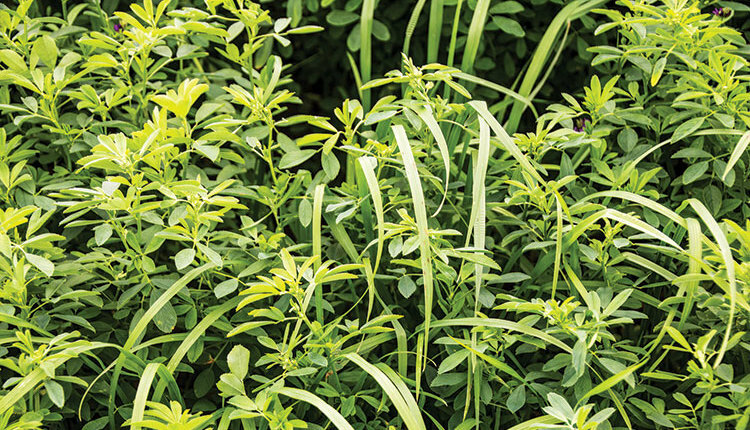 Be particularly vigilant about soil potassium status when establishing alfalfa-grass, which is a very common practice in the northeastern U.S. and eastern Canada. 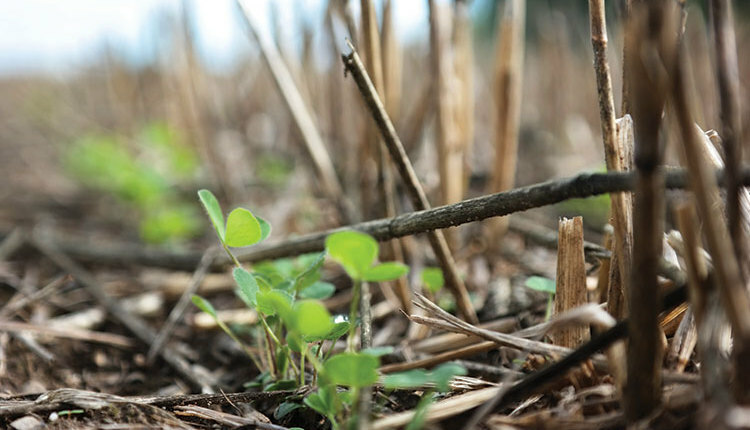 Make sure that soil K levels are medium-high to high before seeding alfalfa-grass because once grass becomes established, it may deplete soil potassium and intercept topdressed potassium before it reaches the alfalfa root system. 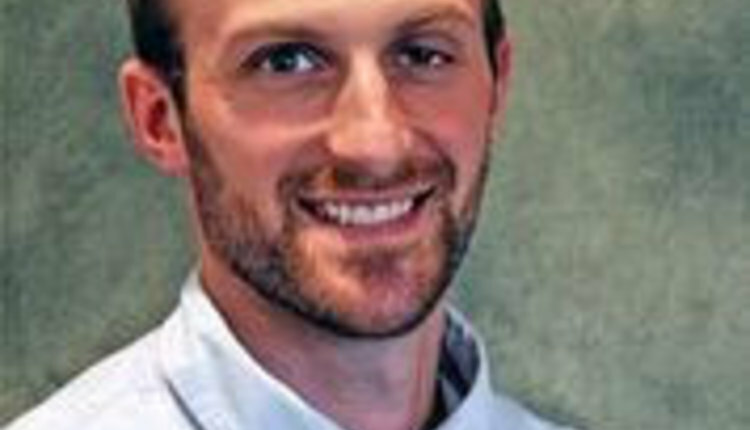 The failure of some alfalfa-grass seedings following the seeding year is often blamed on winter damage, when the real culprit is potassium deficiency.